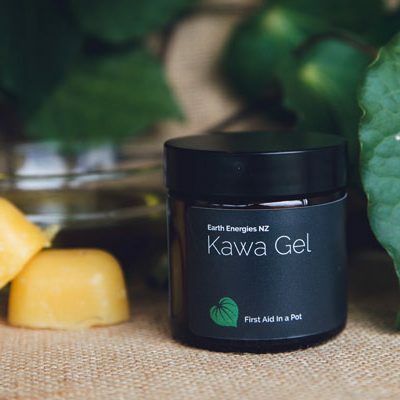 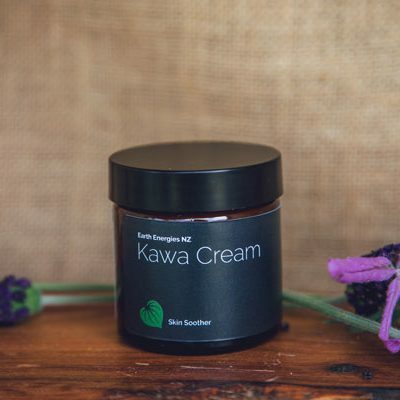 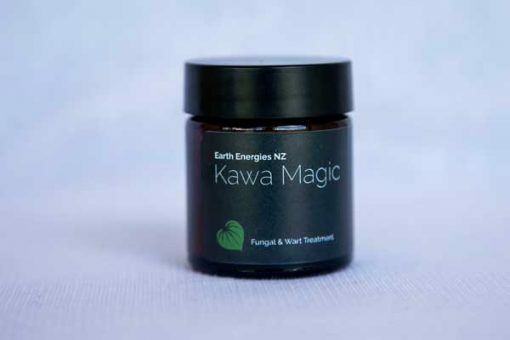 Our customers find Kawa Magic “magic” in removing warts & other various fungal infections. 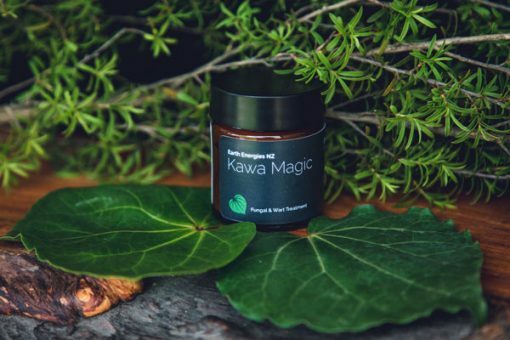 A successful blend with usually fast results. 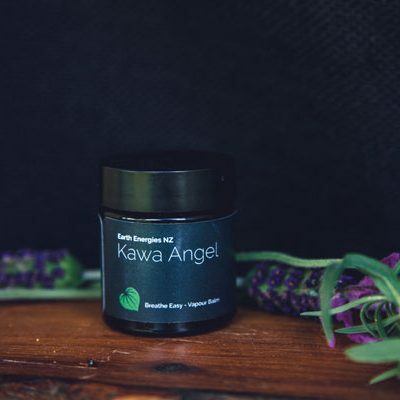 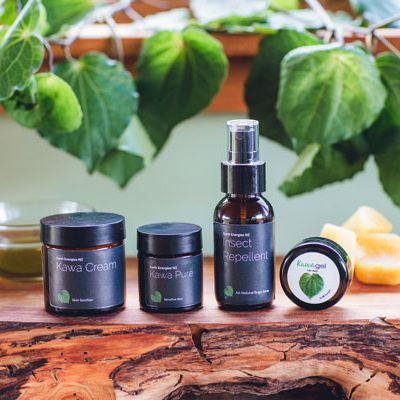 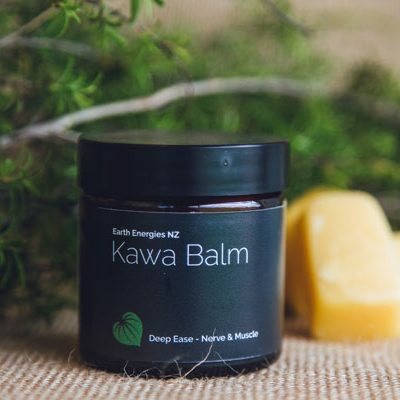 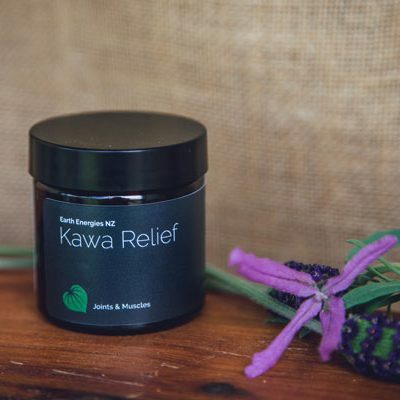 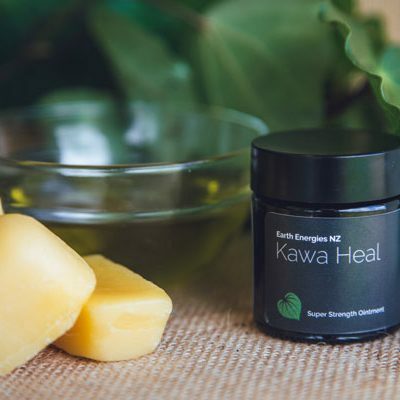 Organic Kawakawa, Grapeseed Oil, Ecocert Olive Oil Emulsifier, Tea Tree – Manuka & Kanuka Oils, Golden Seal, Thuja, Celendine, Spring Water, Ecocert Geogard & Vibrational Essences.